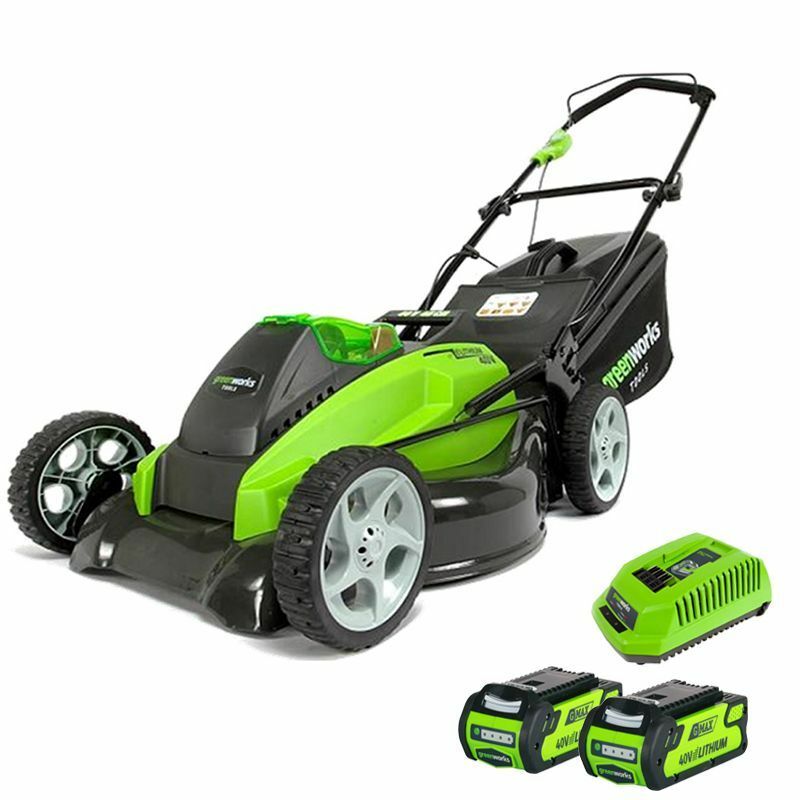 This week special offer is the Greenworks Steel Deck 40v 45cm Cordless Lawnmower with x2 2.5ah Batteries and Charger this machine has 38% discount off the original price, down to £279.99 from £449.99. 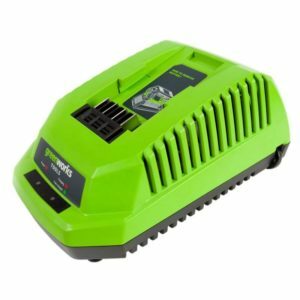 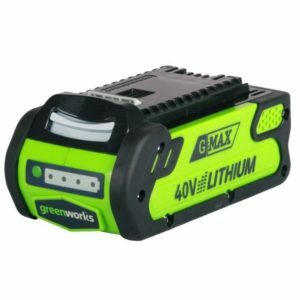 To find out more about this special offer on the Greenworks Steel Deck 40v 45cm Cordless Lawnmower with x2 2.5ah Batteries and Charger, please click on the link. 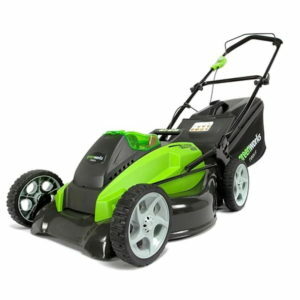 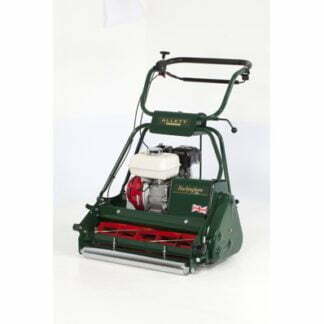 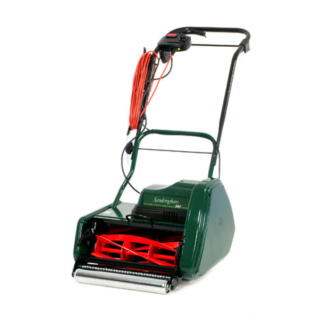 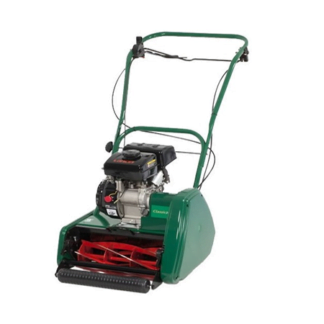 The Greenworks Steel Deck 40v Cordless Lawnmower has a 45cm cutting width, alongside an impressive 50 litre grass collection box and with 7 different cutting heights, this mower is perfect for almost any lawn. 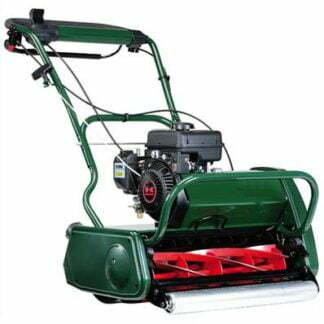 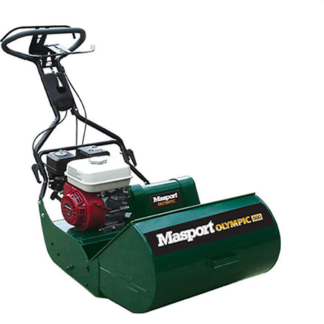 3 in 1 – Collect, mulch, or side discharge.